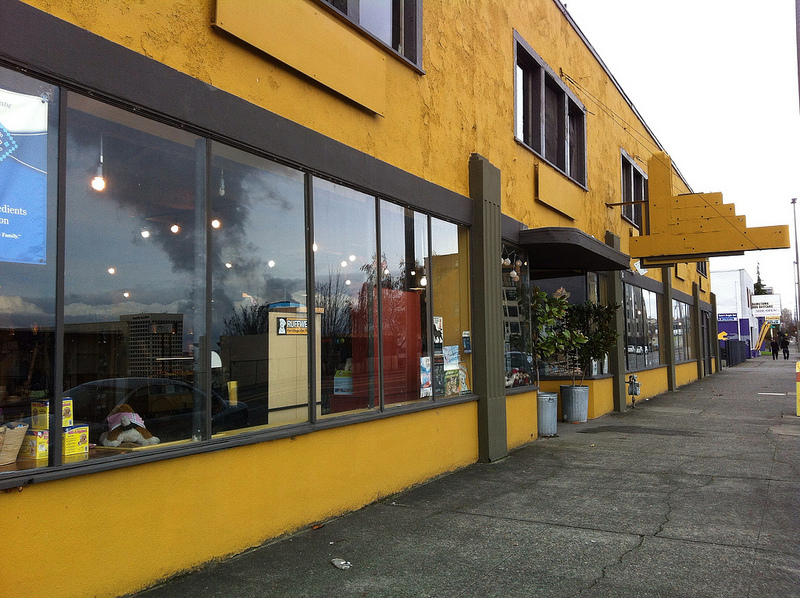 Next to Nature at 1624 Tacoma Avenue, Tacoma, is a splendid pet supply store with friendly helpful staff. 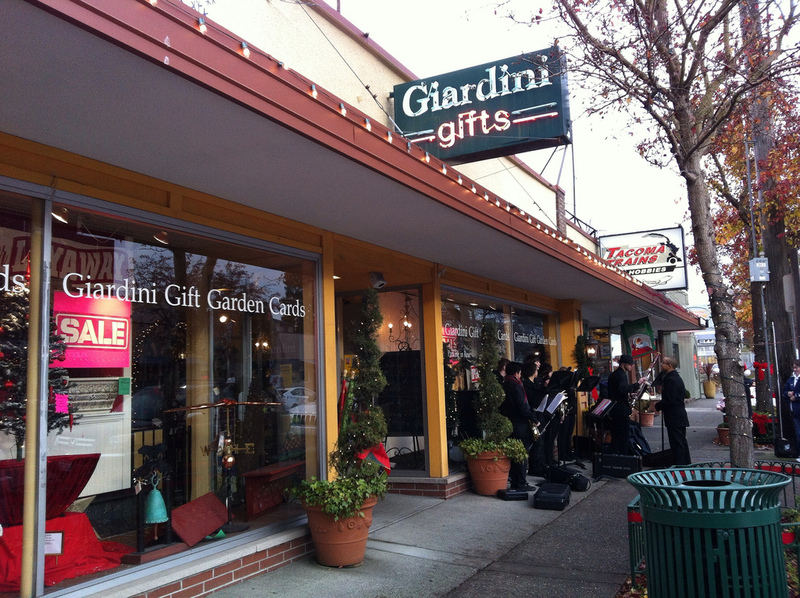 Today we stopped by with our two pups and purchased some holiday treats. Our pups were thrilled that the store had cats, though the store cats sensibly wanted nothing to do with them. 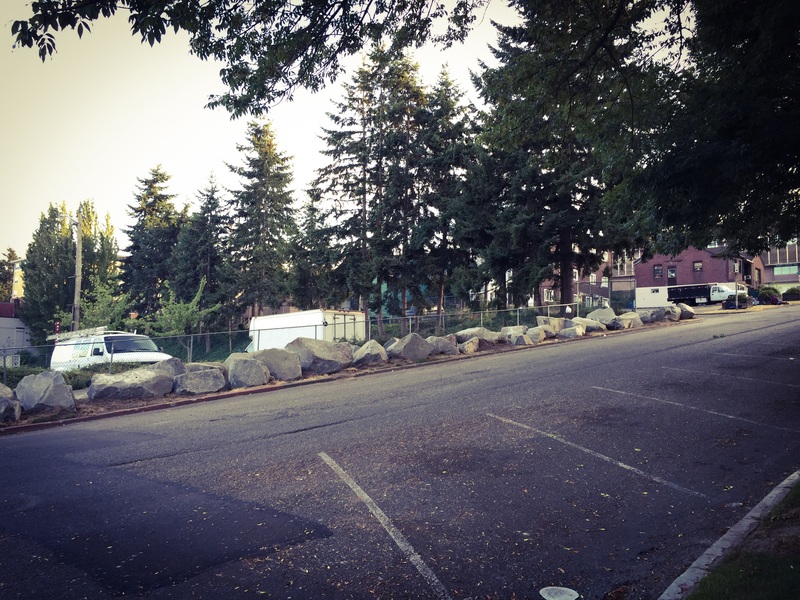 I hadn’t realized that there are two other Next to Nature locations, one in Edmonds and the other in Seattle. 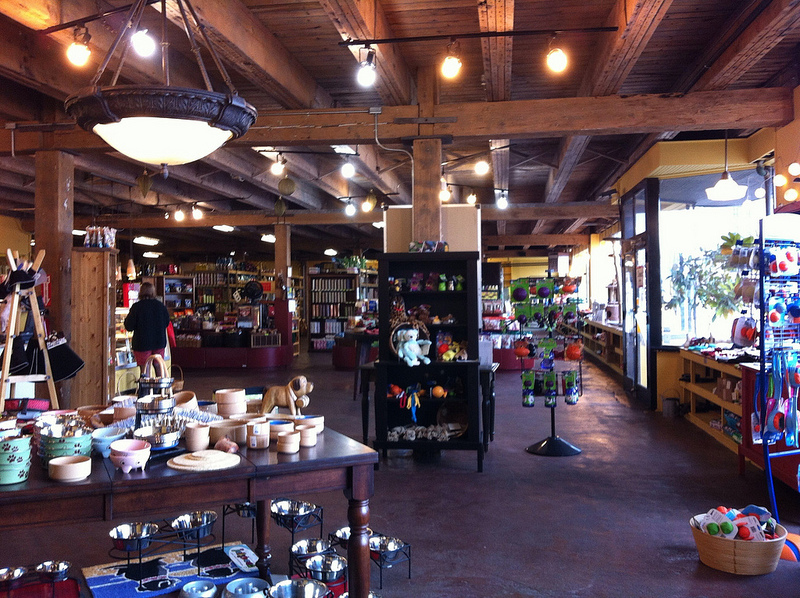 opened and in July Next to Nature Pet Food opened. 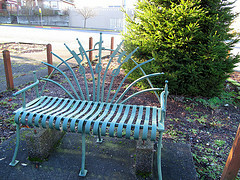 This entry was posted in Historic Sites, Pet Friendly, Stores and other places that sell you things, Tacoma, Unique Shopping (stores with some personality), WA State - Pierce County and tagged cats, Coast House, dogs, Frank McHugh, hardware, Materials, Next to Nature, Pet, pups, supply, Tacoma Avenue, Tacoma Public Library on December 8, 2012 by admin. 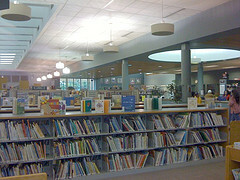 Moore Branch Tacoma Public Library, a photo by Gexydaf on Flickr. The top photo was taken in October 2008 and the lower photos today. 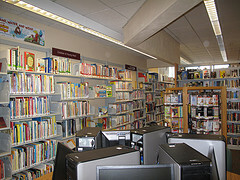 This entry was posted in Books (Libraries and Bookstores), Government, Tacoma, WA State - Pierce County and tagged books, friendly, Moore Branch, reading, Tacoma Public Library on April 26, 2011 by admin. 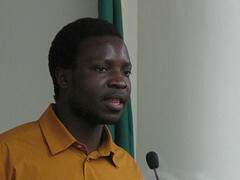 Today dear daughter and I went to the Tacoma Public Library Main Branch to hear William Kamkwamba who co-wrote the incredible book The Boy Who Harnessed the Wind (Creating Currents of Electricity and Hope). Both of us had enjoyed the book, finding it uplifting. William, a young man of 23, is inspirational. 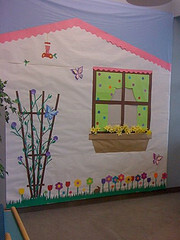 More about the Tacoma Reads program here. 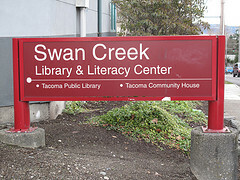 It was the first time that I had been in a Tacoma Public Library on a Sunday and it felt good to see all the people there. 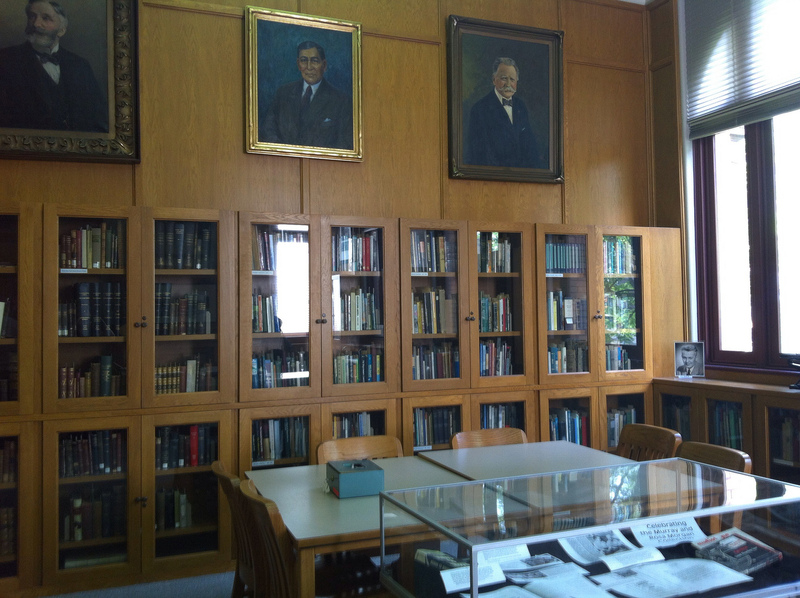 The history of the library can be found here. This entry was posted in Books (Libraries and Bookstores), Community Space, Historic Sites, Non Profits, Tacoma, WA State - Pierce County and tagged Boy Who Harnessed the Wind, Carnegie, Tacoma, Tacoma Public Library, Tacoma Reads, William Kamkwamba on April 10, 2011 by admin. Today I took a moment to photograph Tacoma Fire Station No. 11 at 3802 McKinley Avenue. 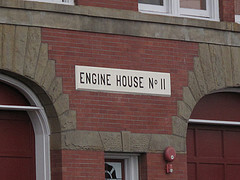 It is a relatively small, two story fire station and was placed into service on April 17, 1909. Looking at a photo of the station from 1910 (http://search.tacomapubliclibrary.org/buildings/bldg1image.asp?j=3&o=3&n=20900&i=6243#text), it looks much the same, though of course nowadays the fire trucks aren’t pulled by horses! 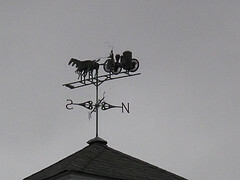 The particularly nice weathervane was dedicated on October 28, 1978. 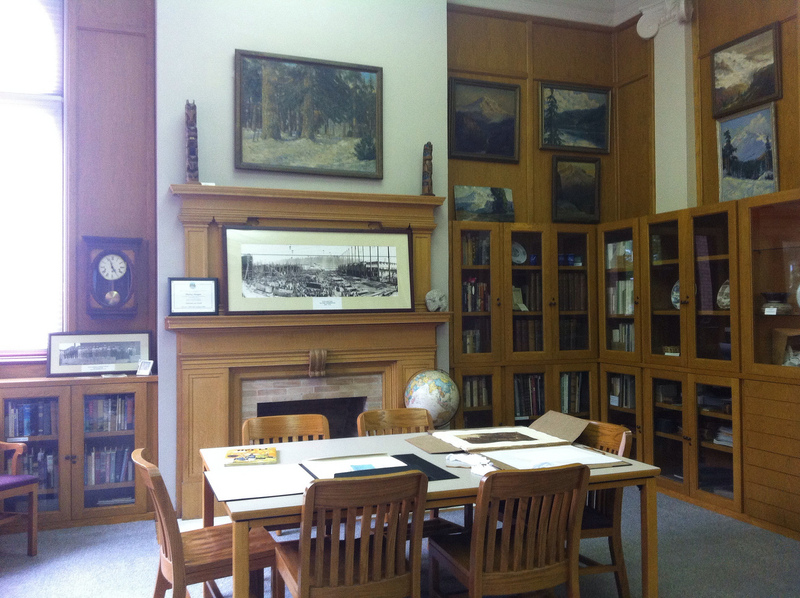 The station was place on the National Historic Register on May 2, 1986. 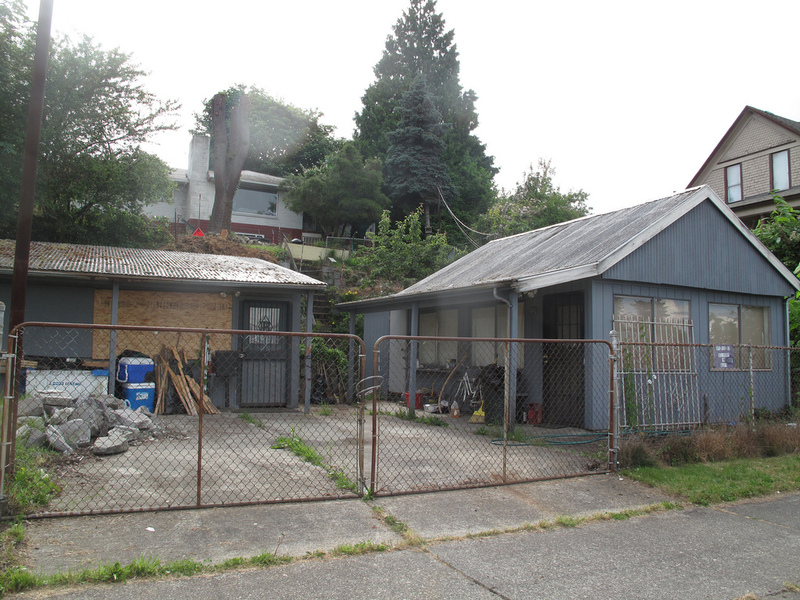 There are 17 fire stations in Tacoma. 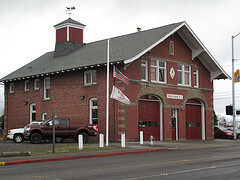 This entry was posted in Government, Historic Sites, Tacoma, WA State - Pierce County and tagged #11, eleven, fire department, firestation, historic, National Register of Historic Palces, No. 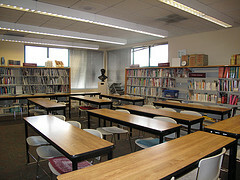 11, Tacoma Public Library on January 14, 2011 by admin. 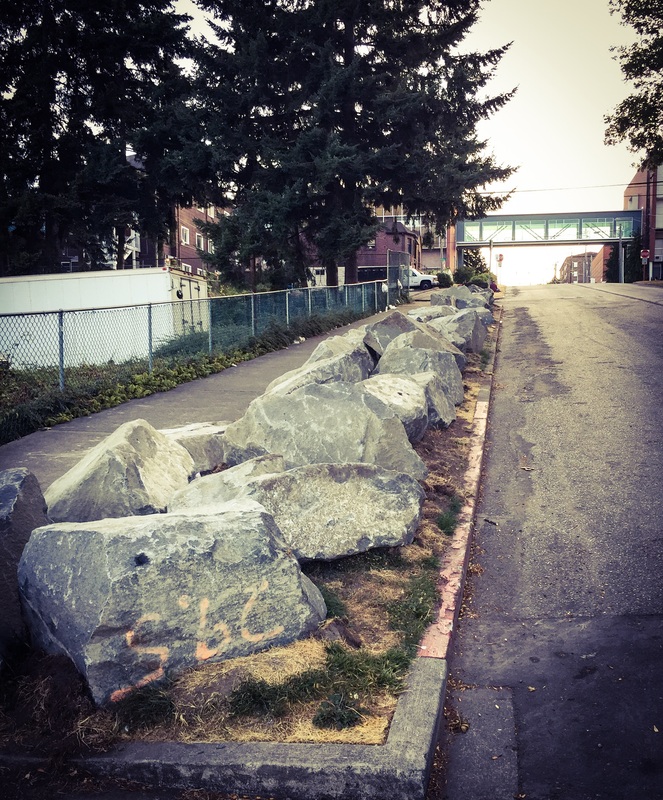 Today’s new place is the Tom Schuster Memorial Park, located on the southeast corner of McKinley Avenue East and East Division Lane. 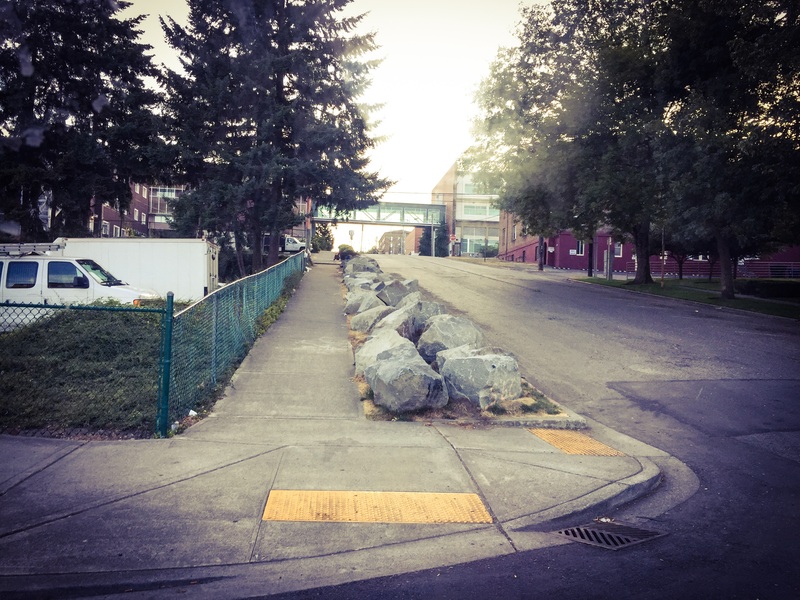 The original marker says Ray C. Roberts Post No. 969 V.F.W. and over that is a newer sign that says Tom Schuster Memorial Park. This is a relatively small park with some benches, a marker dedicating the park to veterans and a flag pole. It is nicely landscaped and well kept. 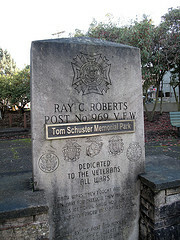 This entry was posted in Parks, Tacoma, WA State - Pierce County and tagged 969, memorial, Northwest Room, Park, Ray C. Roberts, Tacoma, Tacoma Public Library, Tom Schuster Memorial Park, V.F.W. 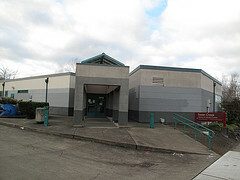 969, veterans, VFW on December 17, 2010 by admin.